This is the recipe for Meatloaf Recipe, which is the favorite recipe for my children. It is really the Best Meatloaf Recipe ever. It is easy and does not need much time or effort to prepare it. 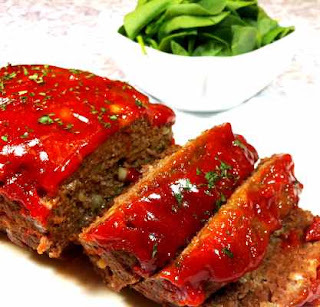 The meatloaf recipe is delicious and is spread all over the world. 2 pound of finely chopped meat. Pour out finely chopped green onions. A piece of garlic, mashed. Two pieces of onion cut into squares. Ketchup - 5 tbsp OR One- third of the Ketchup cup. 1- The oven is heated at 177 ° C.
2- Mix the meat, eggs, onions, milk and ground bread in a large bowl. 3 - put the mixture with spices meat, salt, and pepper. 4. Put the mixture in a greased tray. 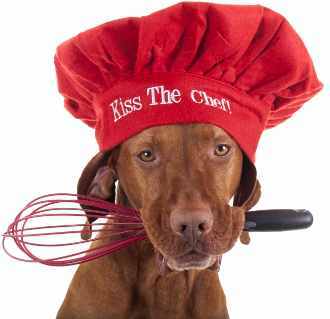 In a small bowl, mix the sugar with ketchup and mustard, and cook the meat mixture with it. Bake for 1 hour. Leave until cooled, then cut to slices. Put meatloaf on your trip along with the pore potatoes and your favorite vegetable salad.